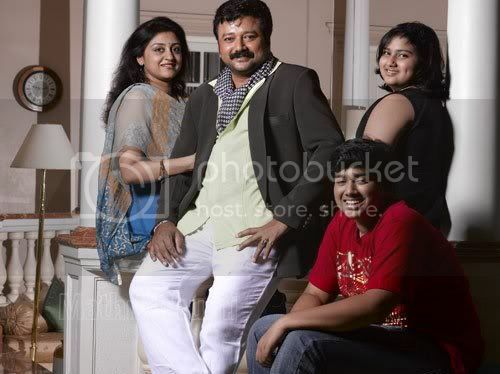 Jayaram Subramaniyam is married to actress Parvathy who is no longer active in films. 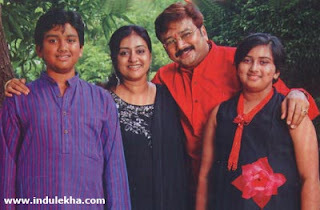 Their son Kalidasan is a child film artist who has won the National Film Award for Best Child Artist in 2003 for his second movie Ente Veedu Appontem. 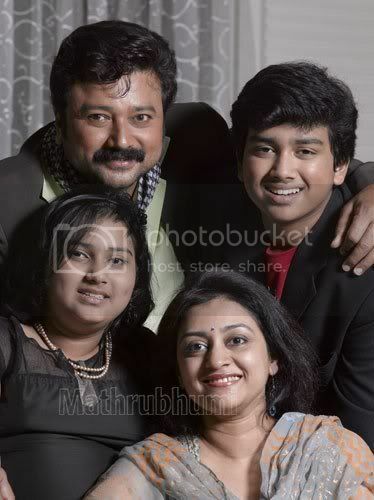 He also has a daughter Malavika. 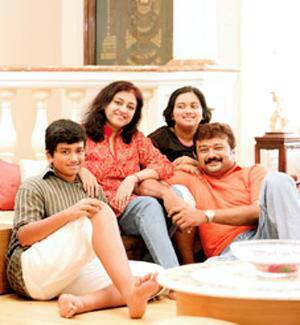 The family lives in Chennai and Kochi.